Estate agent marketing is one of the trickiest industries to market successfully due to their nature. Not everyone is looking for properties and the cost involved to the customer also doesn’t help you. 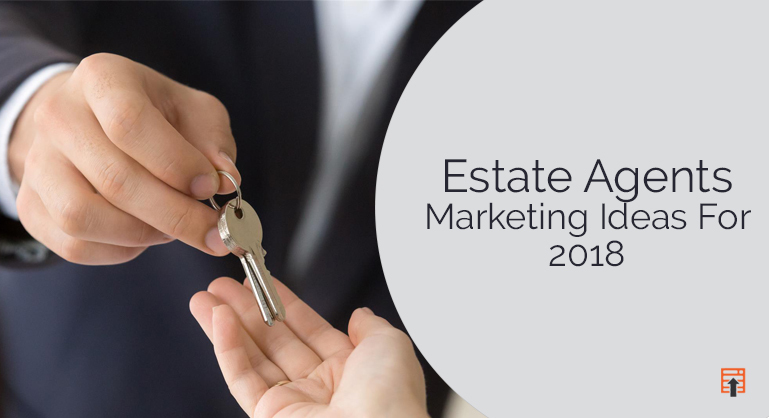 However, in this blog, we will provide you with 3 killer estate agent marketing ideas that will be of immense benefit to your business in 2018. Understanding the needs of your consumers and their overall journey is perhaps the most important aspect as a whole. 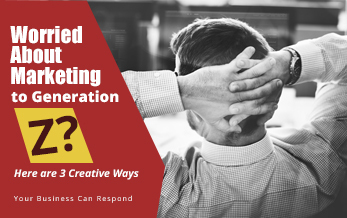 Knowing how your customers think and reverse-engineering them to create a marketing plan around their behaviour will bring you more success than your business has ever seen, and in this blog, we will show you exactly that. The most important areas that you need to cover are the customer awareness of your brand, research on popular brands and determining why customers go for some and not others as well as sales & follow-up once a potential consumer comes through the door. If you have these three points implemented to work together, you will see immense success over time. 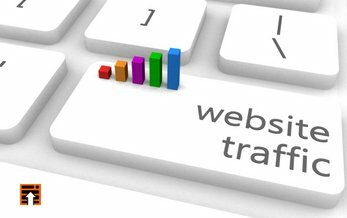 Search Engines are an extremely popular marketing method, especially in the estate agent industry where people Google everything and anything that they have a question about or have a concern. 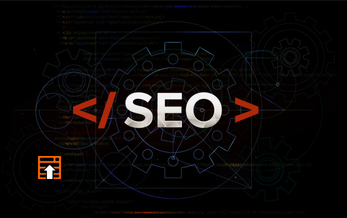 If your website is optimised for SEO properly, this will allow everyone to find you once they search for particular keywords and paragraphs like “estate agent agents in London”. 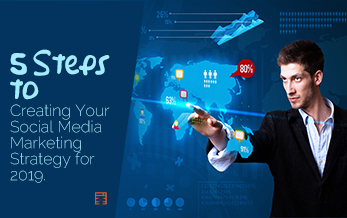 This is deemed to be one of the most effective organic marketing methods. 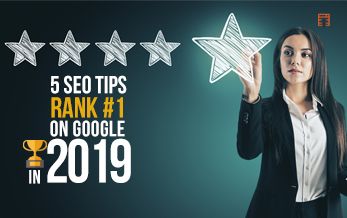 If you have a little extra money, you will be able to purchase adverts on Google that will rank you on the top of the first page for a particular phrase ora keyword. Keep in mind that some popular keywords can be extremely expensive due to the high demand and competition in the estate agent industry. If your business is not on social media in 2018, it is invisible to the market and you are leaving money on the table every single day. 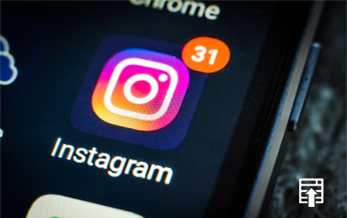 Especially for estate agent, you must make the most of Instagram, Twitter and Facebook above any other social media platform as those are the most heavily used platforms. 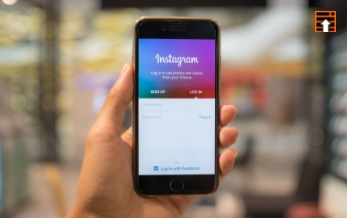 Instagram is perfect for aesthetics and displaying your business in a creative and pleasing to the eye way. Twitter and Facebook are more community based and are more information/discussion orientated. If you have money to spend on finding potential customers, Facebook advertising is your best friend. 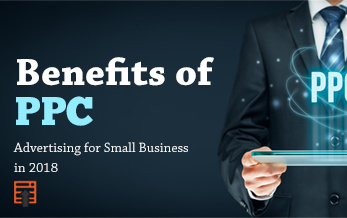 It allows you to reach anyone, anywhere at any time and what is even better is that you can filter almost anything to find your perfect customer. This can be salary, age, gender, hobbies and interests and much more. 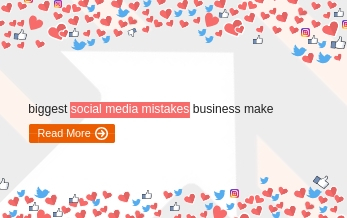 Social media can be tricky to master; however, with the help of digital marketing experts from DubSEO, you will see results and growth in your business almost immediately and build yourself a promising and long-lasting business.